Solve the world's greatest mystery: Where Did All the Humans Go? I started thinking about this as a joke.
.@brianhicks I am increasingly not kidding about writing a goat-themed game. "Mountain Goat," a platformer with lots of sloping surfaces. But the more I think about it, the more I think that it must be done. 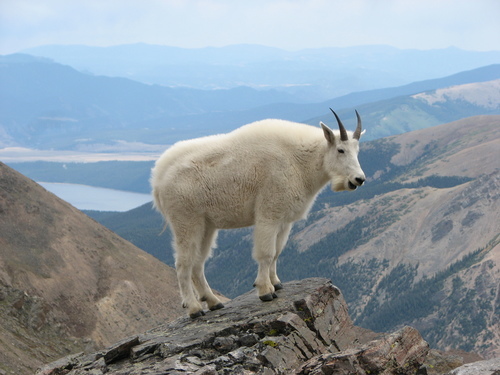 Thus I bring to you... Mountain Goat from Fort Pedro Informatics' game division.